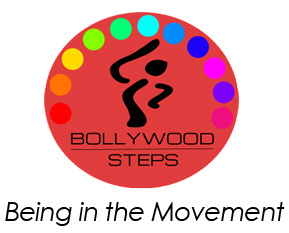 At SDbollywood Steps we always try to give best to on our all events and performances. And we also always achive people support love and liking for SDbollywoor Steps. We are work with different dance forms like kathakali, punjabi bhangra, breakdance, bharatnatyam, hiphop, salsa etc. 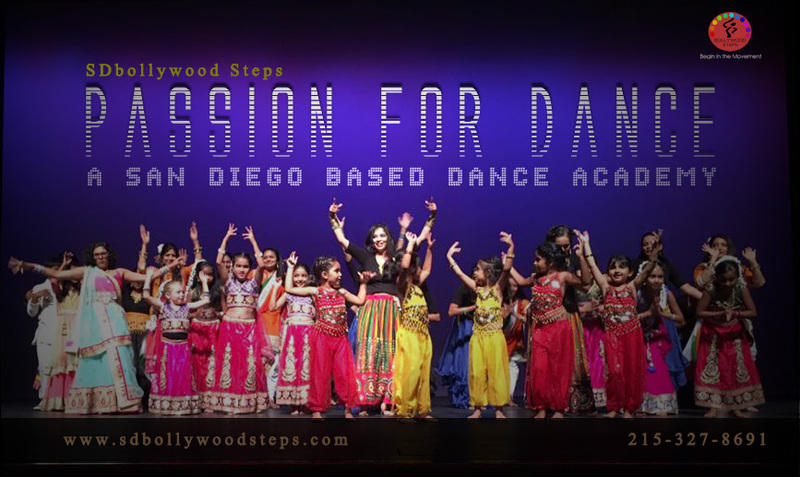 including bollywood danceperformance for school, college, corporate events and cultural functions. We have special coaching team for teens & children at Sansiego, Encinitas, Delsur, Ranchosantefe, Carlsbad, Scrippsranch, Los Angeles, Sanmarcos, Solana Beach, Orange County, Irvine California USA with Payal Nanavati.